Many entrepreneurs have turned to the self-help industry for inspiration – and for some it has certainly been a good move. But unfortunately, like any industry there is good and bad within it. The 2016 CNN documentary ‘Enlighten us’, on the deaths of three self-help devotees, issues a warning: beware the self-appointed guru on a giant ego trip. Increasingly accused of exploiting the vulnerable and the weak, the self-help industry appeals to a fundamental desire in all humans. To find meaning, gratification and simple solutions to life’s complexities. So potentially, almost anybody can be drawn in. Given the rogue aspects of the self-help movement, is it possible to sort the wheat from the chaff and find an approach that really works? Science proves unequivocally that when we focus on extrinsic goals (such as attaining vast wealth, looking 21 again or achieving VIP status) we become not more, but less happy and fulfilled. A fixation on outer pursuits leads to psychological instability. Yes, external achievements produce that short-term ‘high’ (if we succeed). But the thrill is only brief: a process known as ‘hedonic adaptation’ sets in, by which we grow accustomed to our new acquisitions and start to find them insignificant. By contrast, keeping our attention fixed on intrinsic goals – that focus on who we are as a person, at work, in our relationships and in our giving to the world – delivers the optimism and uplift most humans desire. But there’s a caveat: being happy requires practice. It’s a skill we have to develop by repeatedly noticing, and taking in, those fleeting instances of joy. Very often, we set and pursue our goals by way of compensating for an underlying sense of lack and a gnawing insecurity; we are led to believe that we will feel worthy only once we have acquired the trophies of success. And so we connect our inner value to our outer value. We also imagine that the money and the new car will bring us security. In truth, our worthiness and sense of self-assurance already exist within us. They are who, and what, we are. Our Self – the part of us that stands free from our mental conditioning – remains intact. We don’t need to squander any resources seeking value in the world; humans benefit more from living a productive, principled life, inspired by knowing their worthiness, and grounded in an innermost sense of security. There is a glut of information. Some of it valuable – and perhaps based on empirical scientific research – and some of it utterly meaningless. 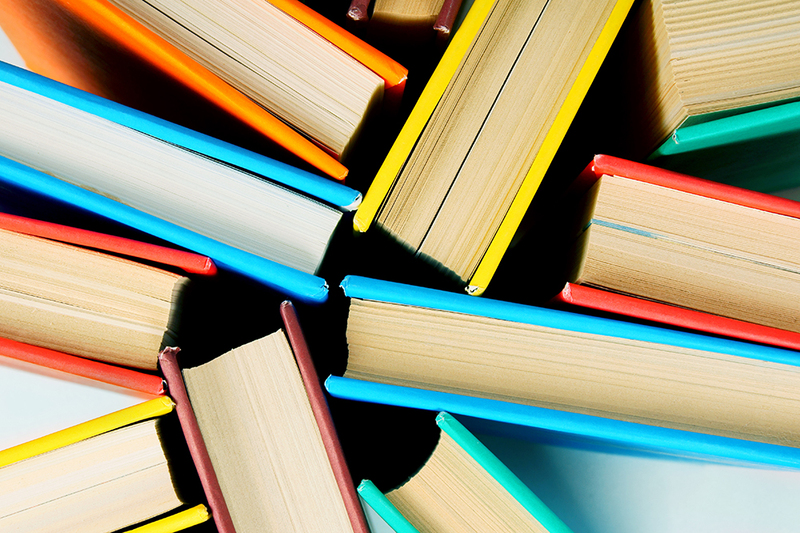 Certainly, continuous learning is a component of a good life. But so is the practice of listening to the intelligence and wisdom inside. We attune to this innate intelligence whenever we take time out for reflection – be it in nature, at a yoga class or listening to music. If we constantly keep on the go, taking ‘massive action’, we miss the internal cues that inspire us to change direction, end a relationship, move to a different area or simply rest our bodies. If we allow ourselves the time and space to tune in, we can also become more discerning as to which self-help practice might be of greatest benefit to us. This internal guidance offers a better set of promptings than the false persuasions of marketing and hype. We all want a quick fix – but the reality is that personal evolution takes a lifetime of dedication. It requires training the mind, letting go of the reactions of the personality and aligning with our ‘Higher nature’, unfailingly. How can we do that? Persistently, one step at a time, move towards that liberated place. Do it amidst our 21st century lives of busy-ness, information overload, personal and professional pressures and despite the darkness we witness in the world around us. Accept that the journey is long-term. The peaks are hard-won and difficult to sustain. Importantly, no guru can do it for us. So, can self-help really help? The answer lies in our ability to recognise that achieving and acquiring won’t bring long-term happiness; that all the positive thinking in the world will not stop bad things from happening in our lives (at worst, it could stop us from taking useful action). As for channelled wisdom from on high, this will probably only provide nebulous answers. True self-help means taking 100% responsibility; the only one who can heal your life is you. To be guided by a coach or mentor with a wealth of experience can be valuable. But all the very best self-help counsellors, training courses, books and DVDs are of scant benefit unless they convey that the answers lie within. And most gurus won’t tell you that. 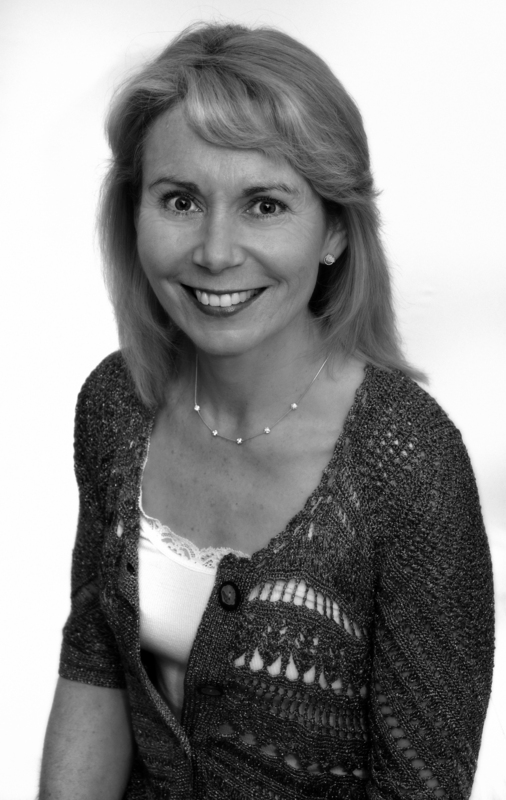 Sarah Alexander is a coach and trainer who specialises in working with consultants and business professionals with a focus on inspiring and empowering others. 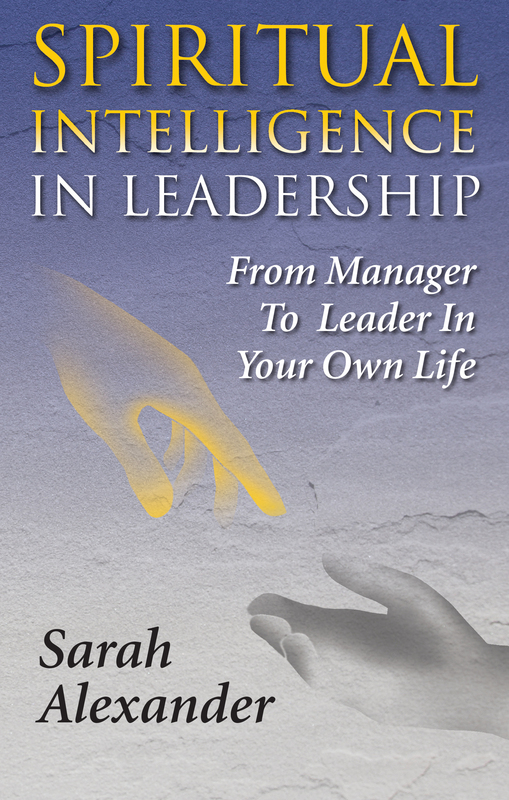 Her approach is based on the principles set out in her book, Spiritual Intelligence in Leadership. These principles include practical strategies underpinned by the latest findings of neuroscience. Sarah also offers two coaching programmes: Resilience: How to Succeed in Difficult Times and Coaching for Optimal Performance and Low Stress. Sarah has worked nationally and internationally with entrepreneurs, performers, sports competitors, and a winner of the prestigious PGA Golf Championships. Sarah has also taught leadership and development programmes for Shell and other multinationals in the UK, Europe and the Far East.